KEYSI KIDS is an educational program that departs from the mechanical, militaristic teaching found in many systems of martial arts. That type of mechanistic teaching educates the child as if he/she were an adult, and does not adapt to what they really are: children. 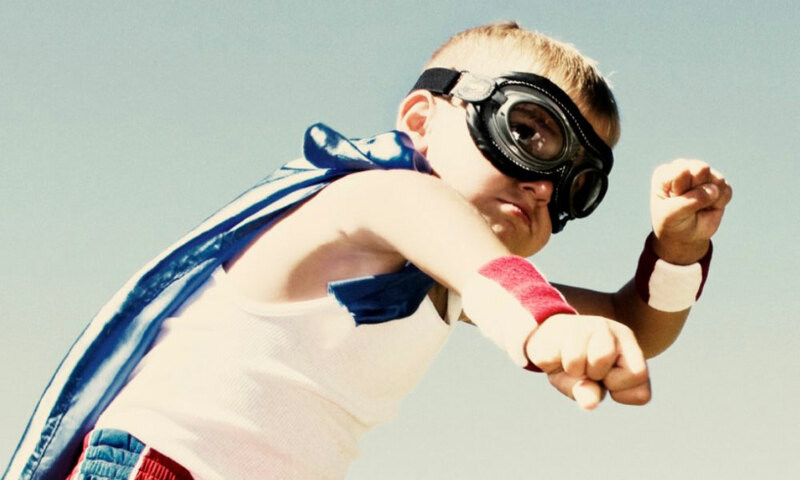 In KEYSI KIDS martial arts or personal defence is not the objective in itself, it is used as a vehicle to reinforce self-esteem, the will to overcome difficulties, teamwork motivation and respect. 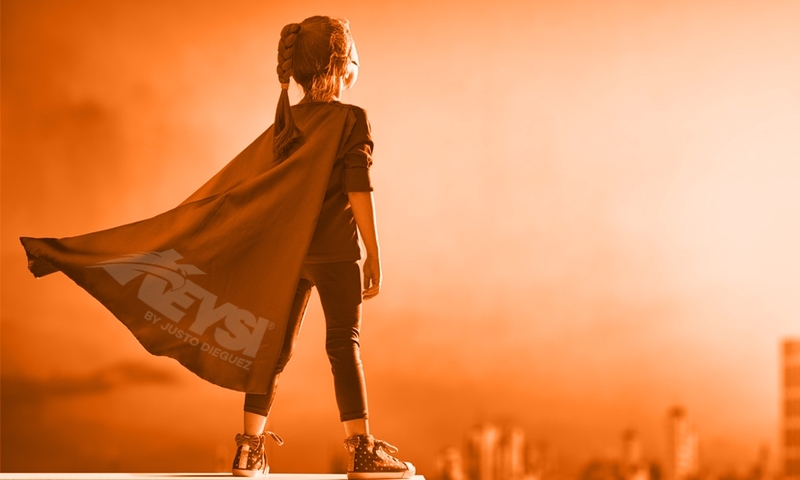 KEYSI understands respect as proper regard for oneself and others, favoring creativity and adapting itself at all times to the evolutionary rhythm of each child. KEYSI KIDS: Is a method for personal growth, which not only deals with the physical part, but also the mental, affective and emotional. The structure of the teaching program encourages and develops children’s capacity for expression and creativity, rejecting competition as a basis for child development. THE KEYSI KIDS INSTRUCTORS: They are not only martial arts trainers, they are highly qualified professionals in teaching educational objectives and values. During instruction, they employ psychopedagogical methodology in the delivery of each session, adapting to the level of concentration, responses, and physical activity of the children.